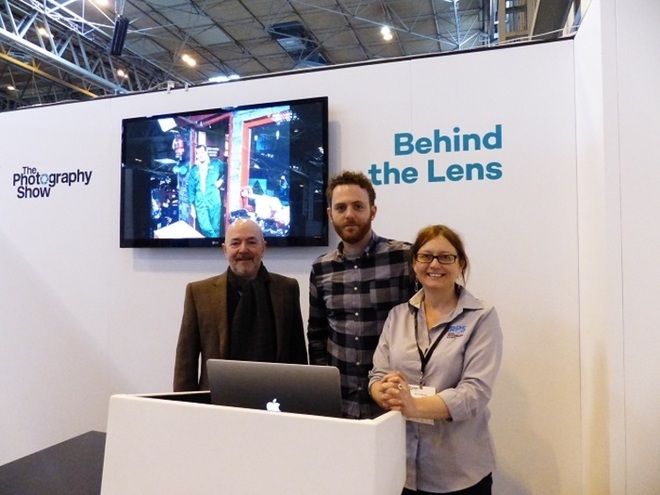 In March 2015, during The Photography Show at Birmingham NEC, photographer Toby Smith, who graduated with a Masters in Contemporary Photography from London College of Communication, gave a presentation about a personal photography project he has recently embarked on that explores the proposed HS2 railway line. Toby, a London-based photographer who works internationally on projects concerning landscape, environment, industrial and science stories, was able to fund his project with the bursary he was awarded by The Photographic Angle and The Royal Photographic Society. Every year, The Photographic Angle and The Royal Photographic Society offer an Environmental Bursary for both an under 25's and over 25's category. In 2013, it was Toby who received the bursary allowing him to embark on a project that saw him explore the 132 mile route of the planned HS2 railway line. His project is entitled 'Walk the Line' and features photographs taken as he walked the entire proposed London to Birmingham rail line in an attempt to address his own questions, curiosity and concerns over HS2. Toby, who also has a special interest in the online mapping and geo-location of his research, used OS Maps to follow the exact route that the proposed line will take. The journey took 10 weeks in total and he spent 5-10 days at a time camping, walking and shooting photographs that enabled him to piece together a narrative of the project whilst spending time within the effected communities. This spring, Toby will be continuing the project from Birmingham to Manchester and Leeds and hopes to both exhibit the work and contribute to HS2's continued debate in the public sphere.